Episode 097: When should I consider having a second Facebook page? 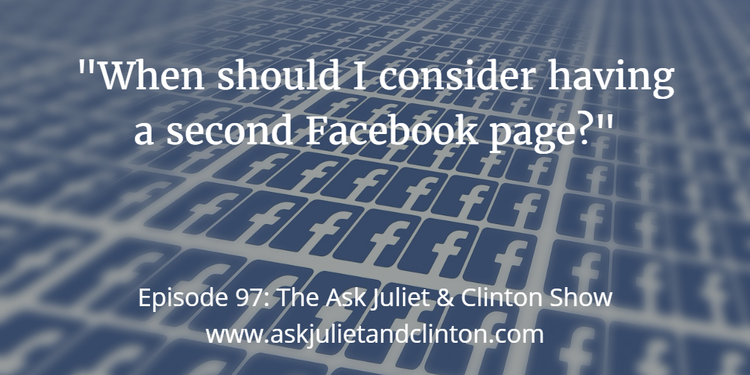 In this episode, Juliet and Clinton answer the following questions: 1) When should I consider having a second Facebook page? 2) How much time should I spend on my blog photos each week? 3) How can I market my second counseling room? Episode 096: How do you write a compelling personal profile for your website and social media? 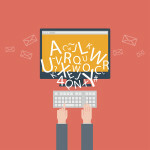 Episode 098: What tips do you have for setting up an email newsletter? Episode 066: How can you write a blog when you are not a good writer? 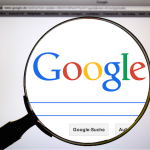 Episode 079: What do I need to do besides blog to rank higher in Google? 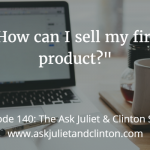 Episode 140: How can I sell my first product? 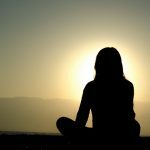 Episode 071: What’s the best way to record and sell meditations on my website?